Gina Waldman was forced to flee her native Libya in 1967 as anti-Jewish mobs took to the streets of Tripoli, burning down her father’s warehouse. Waldman, like thousands of other Libyan Jews who left the country amid public and state-sponsored anti-Semitism in the 20th century, was forced to leave behind both personal belongings – she was only allowed to bring a single suitcase with her – and a rich cultural heritage that testified to over 2,000 years of Jewish presence in the North African country. Today, no Jews remain in Libya. 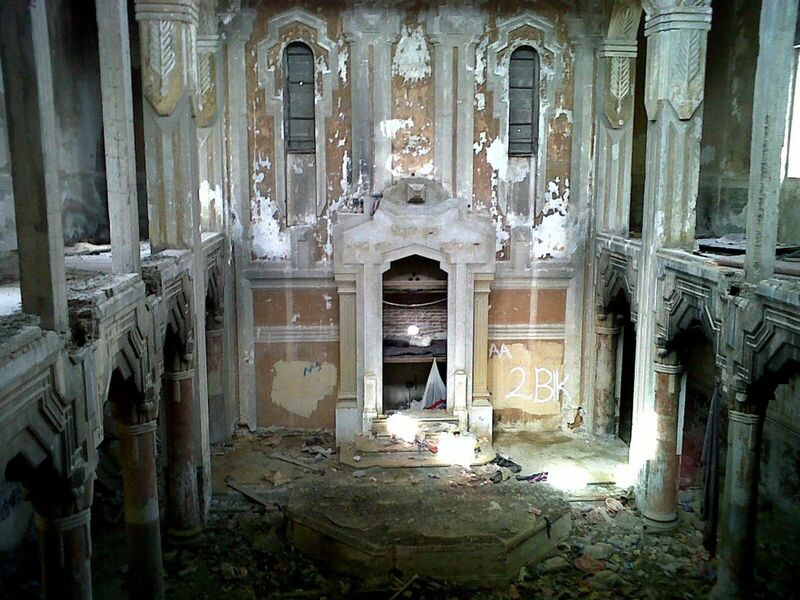 That heritage, including synagogues, cemeteries and ritual objects, has long been under threat. But now an additional obstacle is coming from an unlikely place, said Waldman – president and co-founder of the group Jews Indigenous to the Middle East and North Africa. The threat stems from a memorandum of understanding request by the Libyan government – currently under consideration by the State Department – that would prohibit artifacts dated 1911 and earlier, including Jewish ritual objects, from being brought into the United States from Libya. 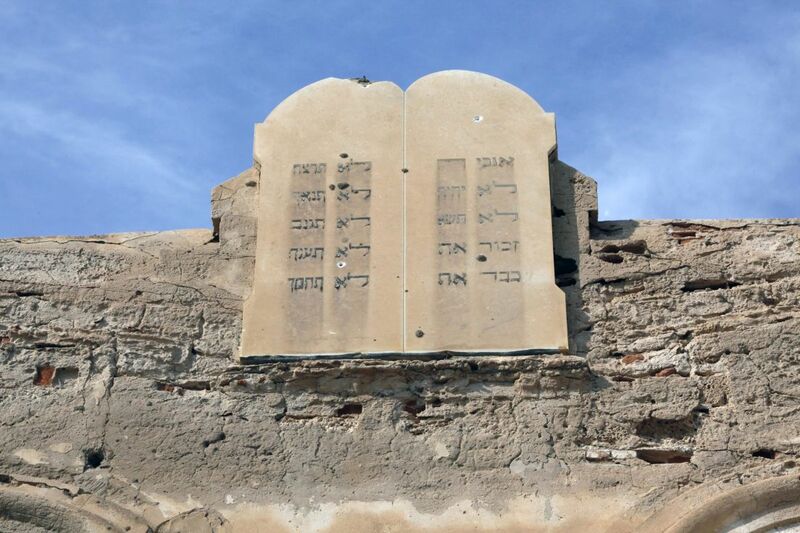 That would mean anyone attempting to bring in antique Torah scrolls, tombstones, books and other ritual objects would be stopped at the U.S. border, and the objects would be confiscated and sent back to Libya. The State Department’s Cultural Property Advisory Committee convened last week to discuss and consider the request, which Libya submitted in June. It has not announced a decision. The State Department emailed JTA saying it would comment by Monday, but did not follow through. Kate Fitz Gibbon, a lawyer who served on the Cultural Property Advisory Committee in 2002-03, was critical of the memorandum. Last Wednesday, she spoke in opposition to the memorandum on behalf of the Antique Tribal Art Dealers Association at a public open session organized by the State Department. In addition to sharing objections on behalf of Jewish critics, Fitz Gibbon also said Libya was not capable of properly preserving artifacts. The country, which has been in disarray following the 2011 fighting that toppled dictator Muammar Gadhafi, is currently under the rule of a provisional government and violent clashes continue to break out. “Libya, which has no museums – they have 24 museums; they are all closed – no tourism, has never done cultural exchange, and in this actual request said ‘We’re not going to do any cultural exchange because we don’t have the money or time of the ability,’ there is no question that Libya doesn’t even meet one of these criteria for an MOU,” Fitz Gibbon said. Libya’s request is not unprecedented. The United States has similar agreements with 17 countries, including one reached recently with Egypt. Congress also has passed emergency laws restricting artifacts from Iraq and Syria from entering the country. Such laws draw on a 1970 UNESCO convention that allows for the placing of import and export restrictions in cases where a country’s patrimony is under threat of pillaging and its artifacts in danger of entering the black market. A similar battle is playing out with an Iraqi Jewish archive uncovered by U.S. troops in Baghdad in 2003. The artifacts were on tour in the United States in 2014 and were supposed to be returned to Iraq. But Jewish groups objected, saying they should be in the custody of the Iraqi Jewish community, which is living outside of the country after being driven out. The case of those artifacts remains unresolved. 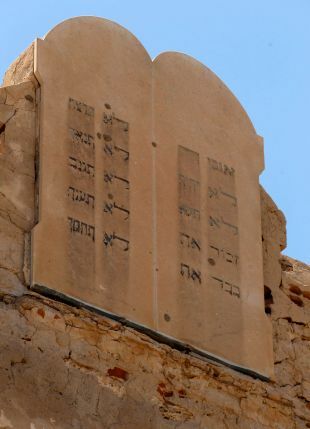 “As was the case with the Iraqi Jewish artifacts, the Libyan MOU legitimizes Libya’s confiscation of the property of fleeing Jews by recognizing the Libyan government’s legal claim to that property,” Lubin told JTA in an email. “It gives a green light to future desecration by prohibiting the removal of sacred items from Libya for safe-keeping. It requires Libyan Jewry’s heritage remain in place as a target for fanatics, all in the name of preservation,” Lubin added. “JIMENA is fighting this MOU because it sets a precedent to all of the Muslim, mostly Arab, countries who have desecrated and impounded all of our antiquities, all of our heritage,” Waldman said. 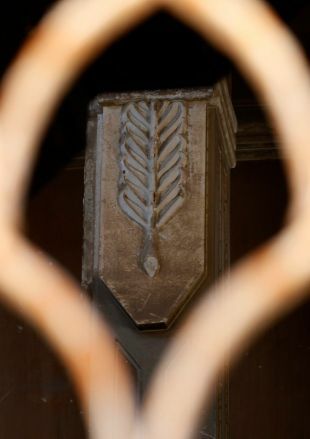 Waldman said JIMENA is not concerned with the artifacts’ monetary value, but rather with establishing the fact that the objects belong to the exiled Jewish community.